Orascoptic produces some of the most reliable LEDs , for example Apollo, Discovery, & Endeavour models. Over time, certain components simply wear out from normal use. Cords, jacks, connectors & internal batteries are a few examples. Some failures occur slowly over time, unlike others that happen without warning. Being without the LED that you have become accustomed, can present a challenge. Some take the inconvenience in stride while others react impulsively, and end up wasting unnecessary money on a replacement. We think its a good idea to check your device on a regular basis so as to avoid any avoidable surprises. 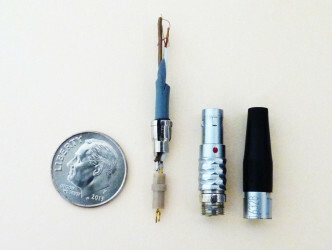 Heat, usually generated by use of a thinning or failing cable. Non professional or mediocre repair. The use of alcohol or similar solvents to clean a cable contributes to cracking & deterioration. It may clean the cable, however it also dries it out making it stiff and prone to cracking, on the other hand cleaning with mild hand soap and water. Folding a cable tightly or knotting it is very detrimental. Repeated tight winding will diminished cable life. Flexible jacket material. Most newer cable coverings are made with advanced polymers, silicone or other quality materials that are shown to remain supple longer. Exceptional wear cables, for example nylon reinforced or advanced material type. Proven to remain flexible longer. unlike low quality counterparts. Our replacement cables are superior, therefore we can warranty them with a full 5-year free repair or replacement guarantee. 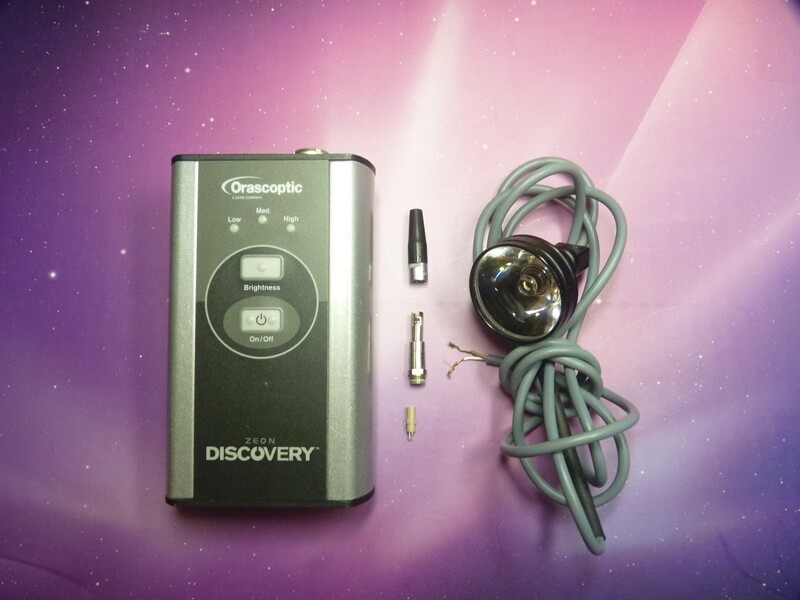 Repairing Orascoptic Discovery, Endeavour, and Apollo LEDs are a service we perform routinely. As a result of the volume of these repairs, we have become very proficient at doing them. Generally, it takes two days or less from the time we get a device until the service is complete. We know your time is important. Frequently cases involve wiring near the battery pack or the connector itself. When the plug or jack is intact, repair is very straight forward. While many plugs contain very tiny contacts, repair is possible. Our extensive inventory of plugs, jacks as well as internal plug components, means you will never be inconvenienced waiting for a part. Sending your LED for repair is easy. Simply click here for a shipping label. We believe quality units like Orascoptic’s Apollo, Discovery, Endeavour, Sunburst, and Zeon are well worth being repaired considering their reliability in addition to the high cost of a replacement unit. Its difficult to find a quality unit that lasts. Photos below show an actual jack in need of repair. Note the pin size & shape. Our technicians have the equipment in addition to the skills necessary to diagnose as well as perform intricate repairs. Eagle Optical repairs all makes and models of LEDs. Further information about LED repair services available at Eagle Optical Products can be found HERE. We find Repairs for common LED issues are usually due to a break or short in wiring wire between the LED and the battery pack. Adding a strain relief to prevent a reoccurrence of the same problem is an easy yet affordable improvement. Most issues are not the fault of manufacturing defects, but rather an accident other unplanned event. If a unit falls on to a hard surface it can damage internal components, in spite of looking perfectly fine. “Hooking” the cord on something or stretching it usually results in damage. LED cables are easy to snag. Most times this potential problem can be minimized by keeping the cord underneath your lab coat. Using a twist tie to coil up excess slack is another good idea. 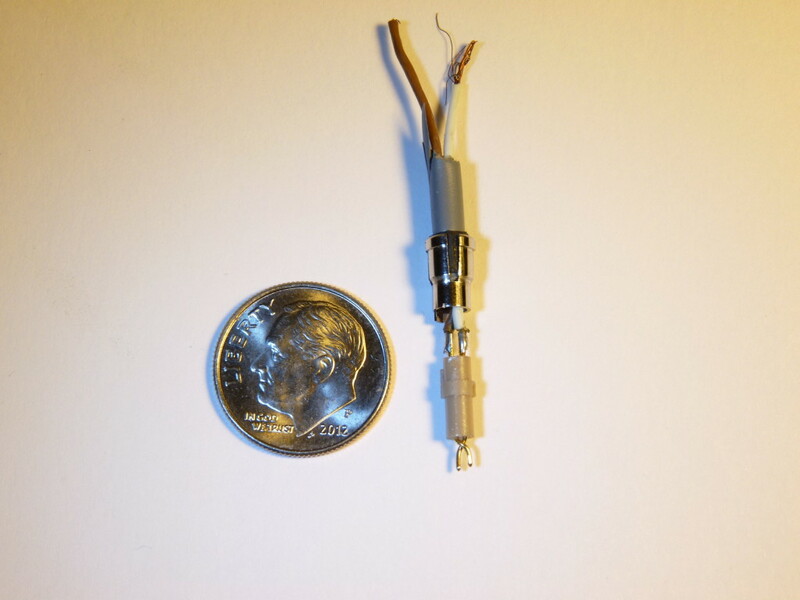 Repairs of common LED issues can be avoided by proactively shortening the cable to suit your needs. The majority of LED Light Repair for Common Problems are easily fixed, therefore very affordable, yet some are under the impression that repair of the unit is either not possible or expensive. The fact is while advances in technology are increasing, so are manufacturer’s desire to lower costs. One of the easiest ways to lower cost is to use cheap plastic components. Some of the most reliable LEDs have metal components which are far superior to low cost plastic. In most cases a repaired quality unit can outlast many current bargain models. Consider having your LED or Loupes repaired? Repairs for common LED issues need to be done by a reliable provider. Eagle Optical suggests you select a trustworthy repair facility with a reputation of standing behind their work, as well as offering a warranty. If time is a factor, ask the repair facility their turn around time. A reputable facility can quickly diagnose and restore your LED to like new function. Having an extensive parts inventory of most common repair parts is important. At Eagle Optical we also have the ability to duplicate, or make from scratch for example parts that are no longer readily available. Considering the lofty price of a new unit, you may want to look into an affordable repair. Even if you decide to spend the money for a new unit, isn’t it worth considering repairing your present LED for a “back-up”? Most repairs are complete in about the same time it takes to order & receive a new one. Continuing its commitment to optical excellence, Eagle Optical Products has been approved by the Food and Drug Administration for registration. Suppliers registered with the FDA means that they comply with all current regulations pertaining to the products it produces and sells. The FDA’s mission is to promote and protect the public health, by helping safe and effective products reach the market in a timely fashion, and monitor products for continued safety after they are in use. 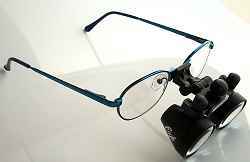 Eagle Optical’s wide array of magnifications and frame styles, compliment its mainstay Leica Dental Loupes. Escalating market share is a sign of product acceptance by insightful medical professionals.